Thank you for paying your enrolment fee! To gain access to the online mentorship course, you MUST set up your direct debit payments. 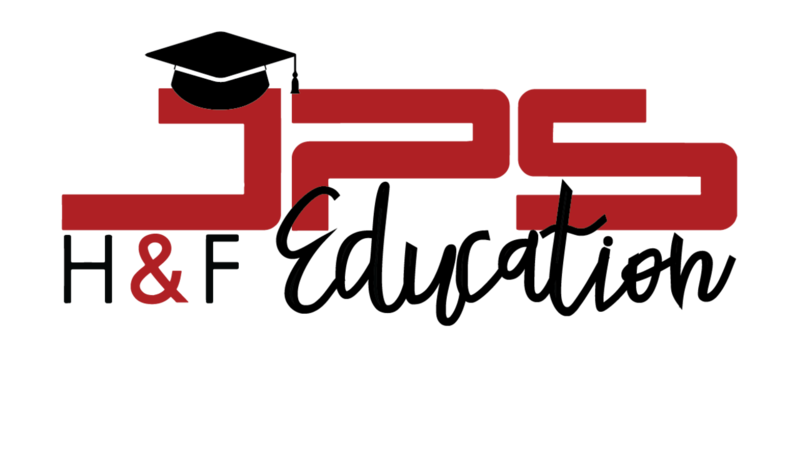 Once your payment plan is underway, you will receive an email with your logins and access to the curriculum to kick start your education with JPS! Students agree to all of the aforementioned Terms & Conditions in conjunction with the following. 'Online services’ include, but are not limited to the following services that are available thought the JPS Health & Fitness website. Education - Courses, Workshops, and Seminars. Any other step that reasonably be made prior to purchase. ‘Service Descriptions’ provided on the company website are non exhaustive and may vary or be amended from time to time, without notice. Payments are to be made online and in accordance with any third parties Terms & Conditions. All disputes, enquiries or matters are to be dealt with as per General Condition 2. Online purchases are non-refundable under any circumstances. Purchasers agree to not claim or request any refund or raise a dispute by way of Third Party Service Providers, such as PayPal or EziDebit, or other. Online services may be transferred to another party provided JPS Health & Fitness Management grants written consent from the purchaser and the transferee approves of receipt of the product or service. Online sales may incur a processing fee to cover any costs associated with taking, processing and fulfilling a purchase made and costs associated with any required technology used by us to provide you with the product or service. Payments made under this agreement must be made in on time and in full for access to the course curriculum to be granted. Failure to complete payments on time and in full will result in closure of your student login. If there is a change to your circumstances that impede your ability to complete the course, you must notify JPS education immediately for consideration of completion. If you are unable to complete the course within 6 months of starting, you will not be provided with certification of completion.